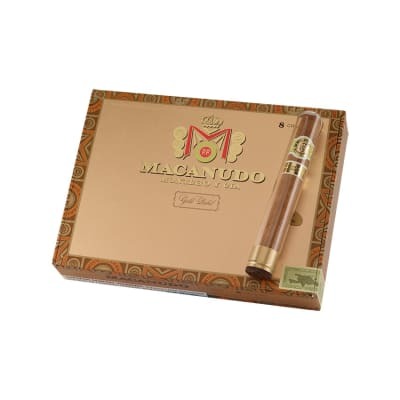 Blended with golden, vintage Connecticut Shade wrappers and the lowest priming tobacco leaves, Macanudo Gold Crystal is presented in a box of 8 glass tubes. 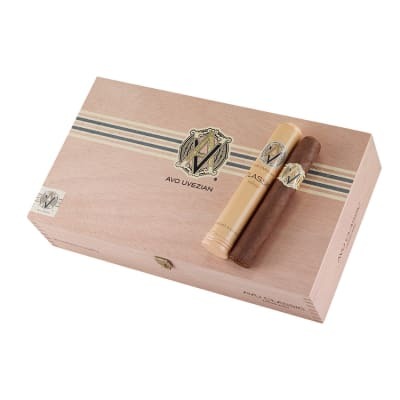 Light in texture, color & strength, they have a naturally sweet taste for a relaxing, ultra-mild smoke. 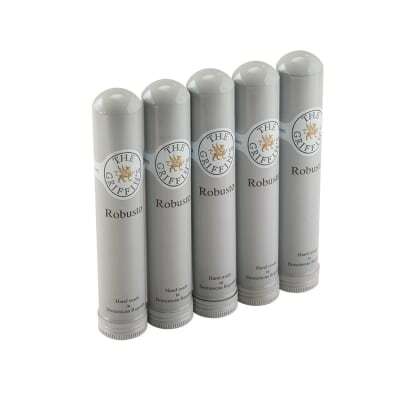 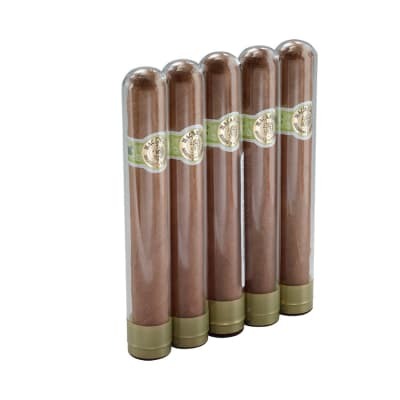 Great morning cigar - order yours now!